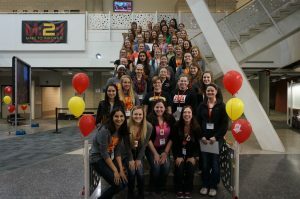 For 15 years, SWE Sleepover has brought 25-35 female high school seniors on campus to show them the ins and outs of engineering at Iowa State. 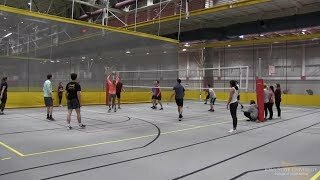 This year, the College of Engineering and SWE partnered with the Program for Women in Science and Engineering to expand the number of participants. The event was renamed SWE University, and the goal was to engage more students in engineering. The SWE U. 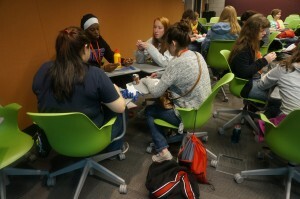 Planning Committee began preparations in September and coordinated the entire event, which brought 53 high school juniors and seniors to campus on March 6-7. 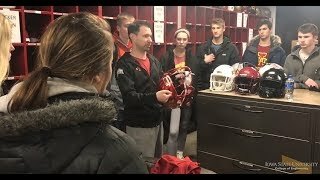 The event concluded with a banquet where parents learned about what their daughters had experienced during the two-day event. Special speakers, including Senior Vice President and Provost Jonathan Wickert, welcomed the attendees. Janis Terpenny, Joseph Walkup Professor and department chair of industrial and manufacturing systems engineering, shared her story and wisdom during her keynote address. 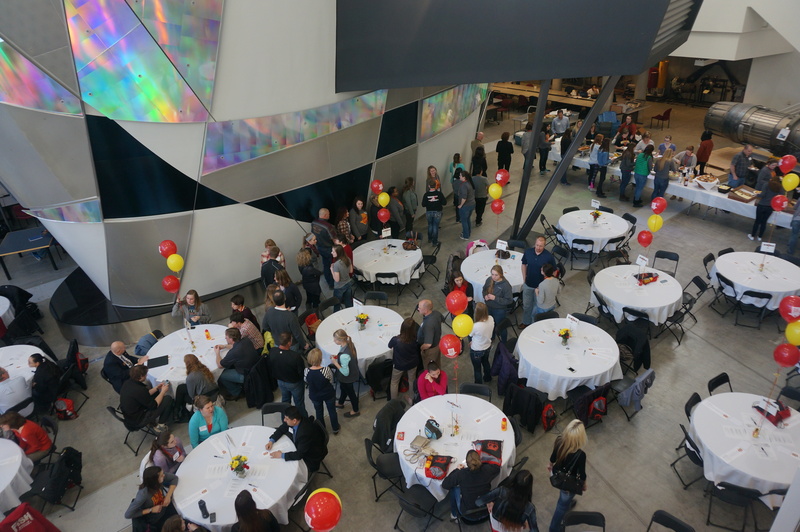 Additionally, students and parents had the opportunity to network with department chairs, faculty and staff. At the end of the banquet, students were recognized for their participation and presented with SWE University graduation certificates by SWE U.’s coordinator Carly Hughes. Several positive outcomes came from hosting the event. 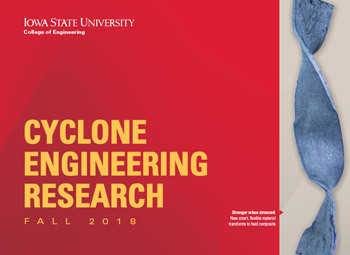 All 49 survey respondents agreed that SWE University increased their interest in engineering and that they were interested in applying to Iowa State in the future. Forty-two students were interested in majoring in engineering after the event, and 33 of the attendees have Iowa State as their number one college choice. Elizabeth Bierman, national SWE president and Iowa State alumna in aerospace engineering and systems engineering, recently visited Iowa State and learned about the event’s evolution. Bierman was one of the original organizers of SWE Sleepover in 2000 and was excited to see how the event has expanded. What a wonderful idea to get the young women interested in science and engineering!!! Congratulations to SWE for organizing such a successful event and I hope they continue the SWE U in the future.